Thinking about getting a new haircut, and maybe changing it up from your usual style? That’s a great idea! Changing things up once in a while is always good so you don’t get bored with life in general, even if it is something as simple as a hairstyle. A fresh new haircut will give you a fresh new look and feel! But, understandably, you’re worried about what haircut to pick. I mean, you don’t want to end up with something that looks terrible or totally wrong on you! Don’t worry, that’s why we’ve compiled this list of what hairstyles go well with what kinds face shapes. 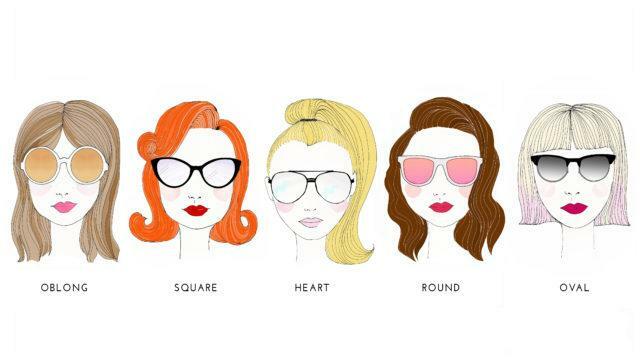 With this guide, whether you choose something simple and trendy or bold and crazy, you’re sure to look rockin’!